This beautiful 1000 acre Country Park and Forest has something for everyone to enjoy. 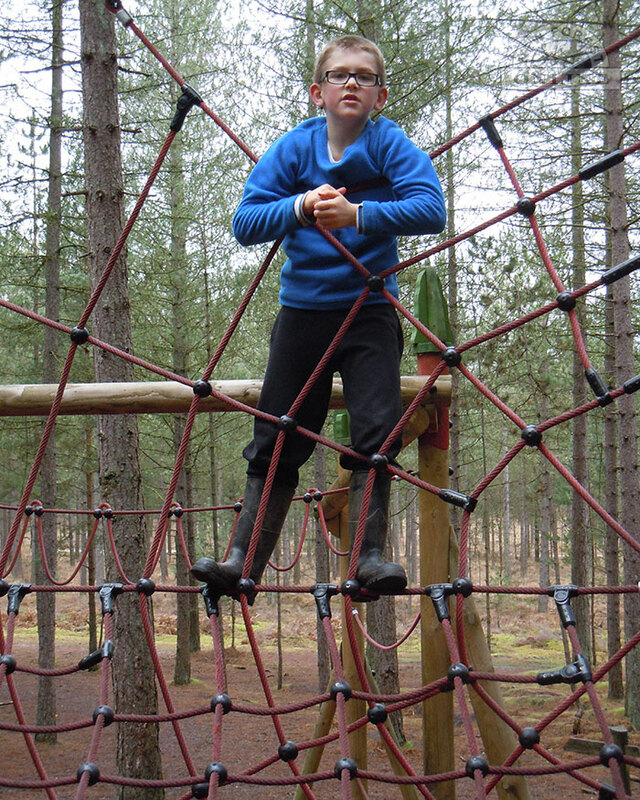 There are plenty of facilities and activities at Moors Valley Country Park, especially for children, including the huge wooden play structures in the adventure play areas and on the ‘Play Trail’ along a one mile walk through the Forest. Alternatively, for a more leisurely journey, you can take a trip along the Moors Lake on the narrow-gauge steam train. With easy-to-follow waymarked footpaths and cycle routes, you can explore forest, meadows, lakes and rivers. You can hire a bike from the Cycle Hire Centre or bring your own. 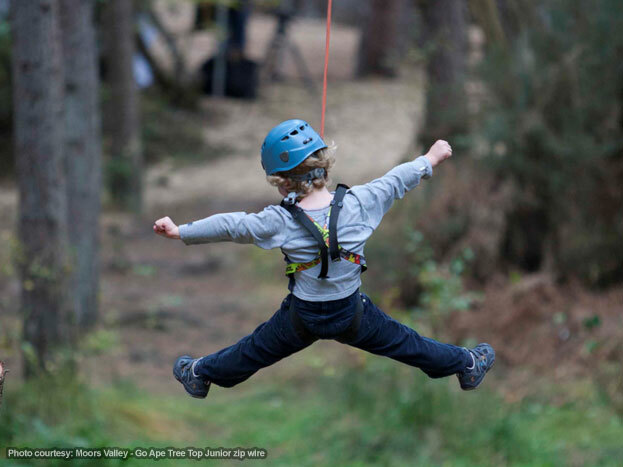 Those feeling adventurous (and with a head for heights) can climb and swing through the trees on the Go Ape Tree Top Adventure. However if you prefer to keep your feet on the ground there's a permanent orienteering course in the forest -or you can head to the Golf Centre for pitch and putt, boules, croquet or even a full eighteen holes. Back at the Visitor Centre there is an on-site restaurant and gift shop, fully accessible toilets with baby changing facilities as well as a helpful Information Point where you can get all the information you need to enjoy your visit. The Moors Valley Rangers organise a huge range of events throughout the year. For children there are numerous holiday activities, from wildlife discovery and fishing to survival days where children can build shelters and test their bushcraft skills. 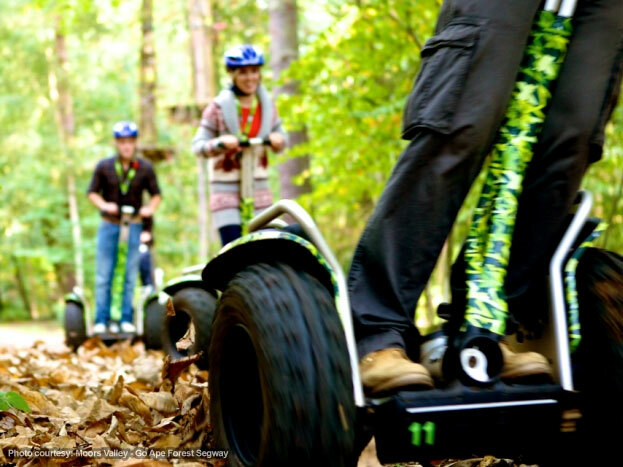 Moors Valley Country Park is a joint venture between East Dorset District Council and the Forestry Commission.